Punta Cana is one of the most popular tourist destinations in the Caribbean. The destination is known for its endless white beaches seemed with coconut palms. 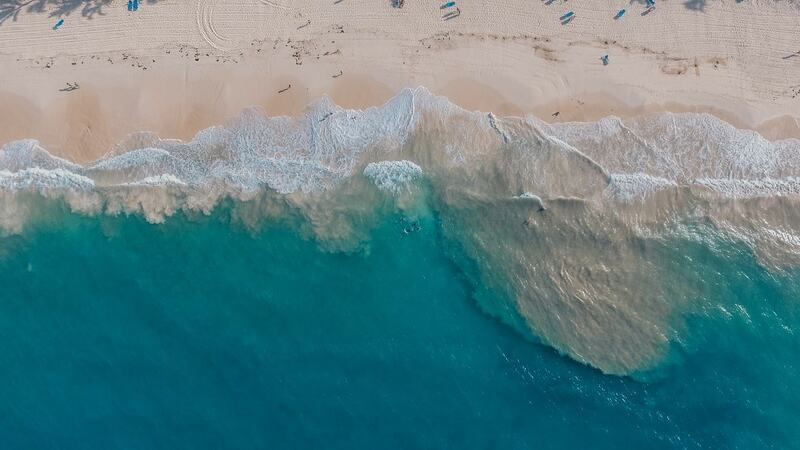 With plenty of sun and all year-round tropical temperatures, the area around Bavaro Beach is the perfect spot for beach lovers and people seeking to practice water activities. Whether you are traveling to the Dominican Republic with your family, friends or by yourself; there are plenty of things to do when staying in Punta Cana. The destination is ideal for. Here are 5 activities that you should have on your bucket list for the DR. The tropical paradise Saona Island is located a few miles off the southeastern tip of the Dominican Republic. Part of the East National Park, Saona is known for mangroves and coral reefs. Palm-fringed beaches like the picture-perfect Palmilla Beach are one of a kind. The island’s shallow waters and famous natural pools are home to starfish. Mano Juan is a laid-back fishing village with not more than 300 habitats. Endless white beaches and more coconuts than you can eat in a lifetime are waiting for you. Santo Domingo is a 500 years old city in the Dominican Republic and the capital of the country. Founded by Christopher Columbus it is also one of the oldest cities in the Caribbean. The historic core of the Zona Colonial is always worth a visit. The European influence on design and construction cannot be overseen. Some of the buildings date to the 1500s. One of the highlights is the Catholic cathedral. It was first one built in the Americas. Make sure to take time to enjoy a coffee on Plaza de España. The Dominican Republic is known for its world-class Coffee, Cigars & Rum. If you are interested in these typical crafts visiting a Rum or Cigar factory could be an enriching experience. Don Lucas Cigars and the Pirate Rum Factory are the most popular sites among international visitors. There are also several factories in rural villages in the outback near Punta Cana or La Romana. You can either discover the island by yourself or take a guided tour to get to know these places. The Caribbean sea is the ideal place for a great catch. Among the popular fish to be caught in Punta Cana are Blue Marlin, the much smaller White Marlin, Wahoo is also known as Dorado, the super fast Sailfish and Barracuda. To enjoy a great time with your friends and family we recommend a private fishing charter. These are usually bookable for 4 or 6 hours. Depending on the duration and the type of boat selected, a private charter starts around $ 600 USD per service. When traveling to a Latin country riding a zip line is one of the things you must do. Get to see the Dominican Republic from the eagle eye perspective. Feel the freedom flying along a zip line over the tropical jungle near Punta Cana. An adventure you will not forget most likely want to repeat again. Many hotels offer a romantic candlelight dinner on the beach as an upgrade for their guests. If you are celebrating a special event or just want to spend quality time with your loved one this may be a great option for you. Imagine yourself and your significant other with a nicely decorated table right in front of the Caribbean ocean. Enjoy a dinner under the stars for two at any of our private romantic dining spots. At Dreams Palm Beach in Punta Cana, this unique experience has a price of $ 236 USD. Punta Cana and especially Saona Island is known for its natural pools. A few hundred feet off the coast the water is only chest deep. Relax and enjoy the tropical sun paired with an ice-cold cocktail.